The four facets of the Central Provident Fund scheme which the government-appointed advisory panel is to study are nuts and bolts and not just conceptual matters. A review is timely, given the societal changes under way, but there is no need to reinvent the wheel, given the far-sightedness of the CPF's founding fathers. A social policy catering to retirement could have taken an altogether different path - for example, as a largely subsidised fund that offers guaranteed, above par returns and generous, inflation-matched pension benefits. Many cash-strapped nations are now rueing the day they embarked down that road. The CPF system avoided systemic failure by opting for fully-funded retirement payouts - one gets out what one puts in - based on compulsory, tax-incentivised contributions of employers and employees. Its success has made it a key institution here and a model that is lauded elsewhere too. However, what CPF's creators underestimated in 1955 was the lifespan of subsequent generations and the extent of changes that emerging needs and expectations would call for. Latter-day planners similarly underestimated the public impact of tweaks to the age for lump-sum withdrawals and to the mandated sum for retention. Going forward, amendments to the CPF scheme have to be undertaken in an uncompromisingly prudent manner to safeguard the welfare of its members over the long term. 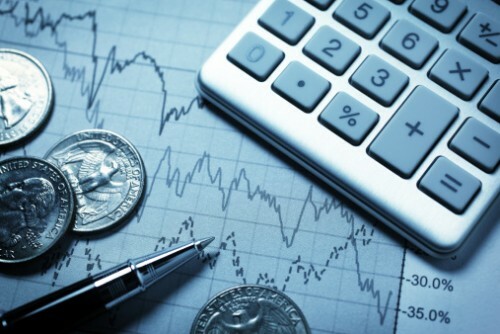 The diversity of the study team can ensure all the relevant implications are considered in making future adjustments to the Minimum Sum and lump-sum withdrawals, as well as in crafting more retirement options - like payouts pegged to inflation and returns geared to different investment preferences, none of which are cost-free. It is politic to weigh the demands of different groups but one should not assume that all are sufficiently au fait with finances. One National University of Singapore study showed up a "puzzling" aspect of the withdrawal decisions of CPF members who, on average, neither spent the money taken out at age 55 nor invested it in high-yield vehicles. In their eagerness to lay hands on a precious nest-egg, money withdrawn was left in low-interest bank accounts, thus forgoing higher CPF returns. The much talked-about idea of rewarding a lifetime of hard work with a dream holiday or luxury purchase also obscures the central purpose of the retirement savings painstaking made over the years. Making the CPF scheme more flexible must, therefore, go hand in hand with promoting retirement literacy. Otherwise, many might ignore to their peril the axiom, as Benjamin Franklin observed, that an investment in knowledge is ultimately what pays the best interest.